I am an experienced and qualified psychotherapist / counsellor with over 17 years of experience within the NHS, Criminal Justice System and Private Practice. 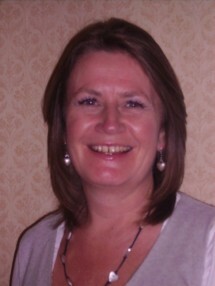 I work with individuals and couples for short or long term counselling or psychotherapy. I offer a professional, safe and confidential space in which you can explore and resolve many of life’s challenges and difficulties. Weekday and evening sessions are available from my comfortable consulting room at Smithbrook Kilns in Cranleigh. I work with a range of presenting issues including relationship issues, stress and anxiety, depression, bereavement and loss, trauma, abuse, life decisions and drug and alcohol dependency. Please contact me for further information on 07885 532993. I welcome inquiries from counselling students.